Additionally, Python is increasingly the language of choice for AI, machine learning, and data science. Considering Python’s syntax is almost as close as can be to mathematical syntax, the language is not only used by programmers, but by mathematicians, economists, and statisticians too. Below is a list of some of the most popular Python frameworks and tools, split into its two main applications: web development, and AI, machine learning, data science. Django is a full-stack, high-level Python web framework that allows developers to create complex applications quickly and efficiently. Some of its key features are its authentication mechanism, URL routing, template engine, object-relational mapper (ORM), and database schema migrations. Django is written entirely from scratch and does not rely on other Python libraries. Its design philosophy is based on loose coupling between the various layers of the framework, as little code as possible, quick development, and as little redundancy as possible. Pyramid is a lightweight Python framework that wants to make small web apps into big web apps. Apart from scaling web apps, Pyramid is also great for prototyping your ideas and for developers who are working on API projects. The framework has been used by tech giants such as Mozilla, SurveyMonkey, Yelp, and Dropbox. Because it’s so lightweight, Pyramid is a great framework if you’re starting out. But its configuration, extension, and add-on system allow the framework to scale seamlessly with your app. TurboGears is a Python web app framework built to improve upon the limitations of other web app frameworks such as Django and Rails. It can start as a single file app and scale to a full-stack solution for more complex apps. TurboGears uses an ORM with multi-database support, support for horizontal data partitioning (sharding), a new widget system that makes building AJAX apps easier, and designer-friendly template system. Web2py is a full-stack web framework for database-driven apps. It comes with its own web-based IDE that includes a code editor, a debugger and one-click deployment. Web2py works cross-platform. You can run it on Windows, Mac, Linux/Unix, Amazon EC2, and Google App Engine. It has support for internationalization and a ticketing framework that issues a ticket when a mistake occurs. Bottle is a fast and lightweight WSGI Python micro-framework. It implements everything in a single source file and has no dependencies apart from the Python Standard Library. Bottle’s default features include a basic abstraction over the WSGI standard, utilities, templating, and routing. Netflix uses the framework to build its web interfaces. Flask is a Python micro-framework based on Werkzeug. It comes with a built-in development server and debugger, integrated unit testing support, RESTful request dispatching, and more. Flask is 100% WSGI 1.0 compliant and Unicode-based. It’s used by big companies such as LinkedIn and Pinterest. 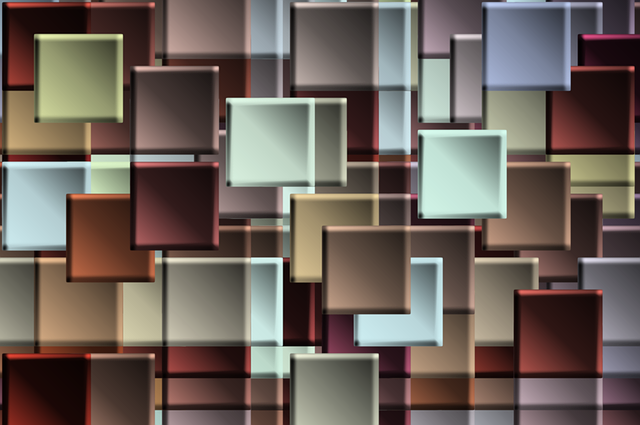 CherryPy is an object-oriented web app framework. It allows developers to build web apps as they would any other object-oriented Python program. The framework was first released in 2002 and has remained fast and stable. A CherryPy-powered web app is a standalone Python app with its own multi-threaded web server. It can run on any OS that supports Python. Python is the future of AI, machine learning and data science. Whereas academic scholars and researchers used MATLAB for years on end, they have now switched to Python and its excellent math libraries. The benefit of Python over its main rival R in data science is that Python has a huge community, and can be used for web development and automation too. NumPy is a fundamental package for scientific computing with Python. It supports large, multi-dimensional arrays and has a large collection of high-level math functions that can operate on those arrays. Additionally, NumPy has tools for integrating C/C++ code and Fortran code, and can handle linear algebra, Fourier transform, and random number capabilities. Pattern is a web mining module for Python. It has tools for scraping, natural language processing (NLP), machine learning, network analysis, and visualization. The module is free, comes with extensive documentation and is bundled with 50+ examples and 350+ unit tests. 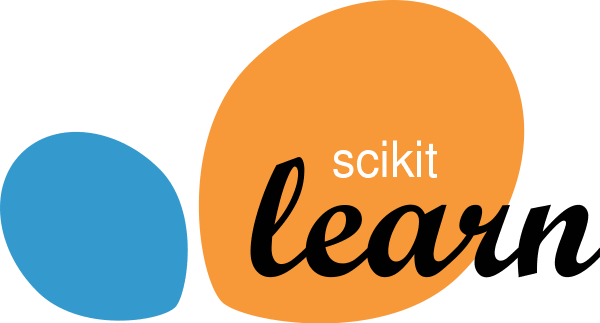 Scikit-Learn is a very fast machine learning library for Python. Its tools allow for simple and efficient data mining and analysis. Scikit-Learn’s main features are regression, clustering, model selection, preprocessing, and classification. Keras is a neural network library. It can run on top of TensorFlow, Microsoft Cognitive Toolkit, or PlaidML. It’s considered one of the best tools for those who are beginning their journey into machine learning, because it’s much more readily understandable than other ML libraries. Keras has four main principles: user-friendliness, modularity, extensibility, and computability. However, it’s not as fast as other Python libraries. Shogun is an ML software library written in C++ that offers interfaces for various programming languages, including Python. It has a wide range of unified methods of machine learning, all based on understandable algorithms. Its main focus is on Support Vector Machines (SVM). As you might’ve guessed from its name, Cython is a superset of Python designed to give C-like performance for code mostly written in Python. Its Pyrex-based translators allow developers to write C extensions for Python. Cython is considered the best choice for mathematical code, and offers integration support with IPython and Jupyter. SciPy is a Python-based ecosystem of open-source software for math, science, and engineering. It contains modules for optimization, linear algebra, integration, interpolation, ODE solvers, and more. It uses packages like NumPy, IPython, and Pandas. It’s a great library if you want to manipulate numbers on a computer and display or publish those results. Dask provides advanced parallelism for analytics. It enables performance at scale and integrates with projects like NumPy, Pandas, and Scikit-Learn. Dask’s schedulers allow you to scale to thousand-node clusters. Its algorithms have been tested on some of the most powerful supercomputers in the world. Numba is an optimizing compiler for Python that uses LLVM compiler infrastructure to compile Python to CPU and GPU machine code. Numba is mainly used for science research that uses NumPy arrays. It works particularly well on hardware that’s specifically built for ML or data science applications. These were some of the most popular Python libraries and frameworks. As you can see, Python is a remarkably versatile language. Its applications in web development, AI, data science, and machine learning, along with its understandable and easily readable syntax, make it one of the most popular programming languages in the world.